The buzz of Apple users is spreading like a craze all over the world especially youth. Ten years ago on one fine day, Apple was brought into the lives of the people. 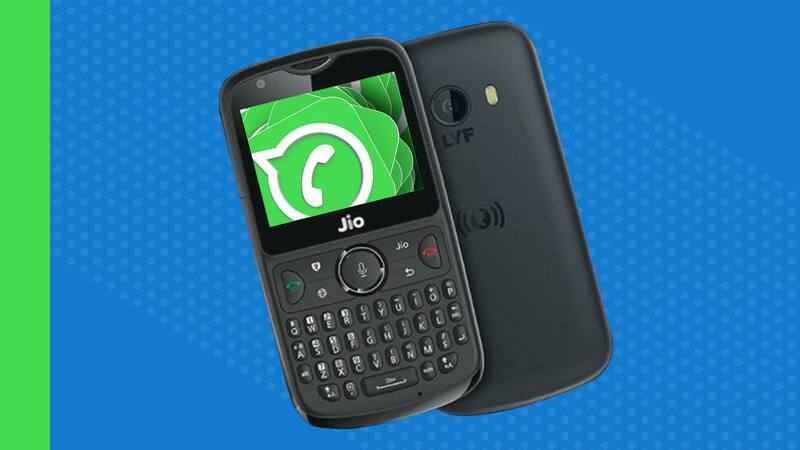 This new and high-priced product made a big technological change in the mobile industry. Since that day it has launched many iOS versions and today few latest iOS versions being talked about are iOS 11 and iOS 12.The recent launch of the current ios version i.e iOS 12 has created a strong buzz in the market. With people expecting new every year from Apple Developers, the bars of expectations have raised. Let’s introduce you to the what the upcoming and trending version of Apple has to offer to its customers. This new version is augmented full of changes starting with new controls that will manage our time more efficiently. 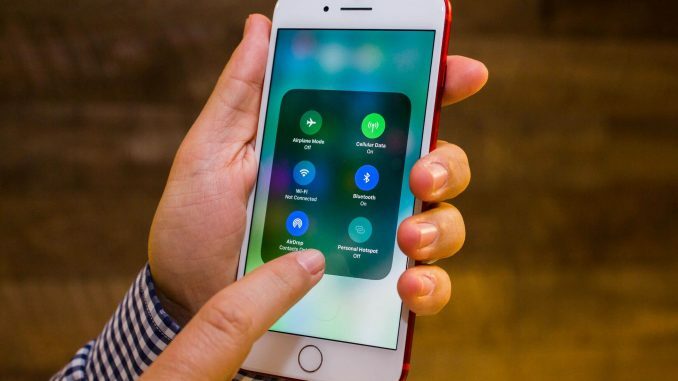 It will feature a range of Siri Shortcuts that will offer a personalized user experience and enabled by notifications that can be controlled by both app and type. This shortcut feature lets you add all types of shortcut even to other apps, linking with Siri. It will also introduce apps that let you create your own custom, multi-step Siri actions. 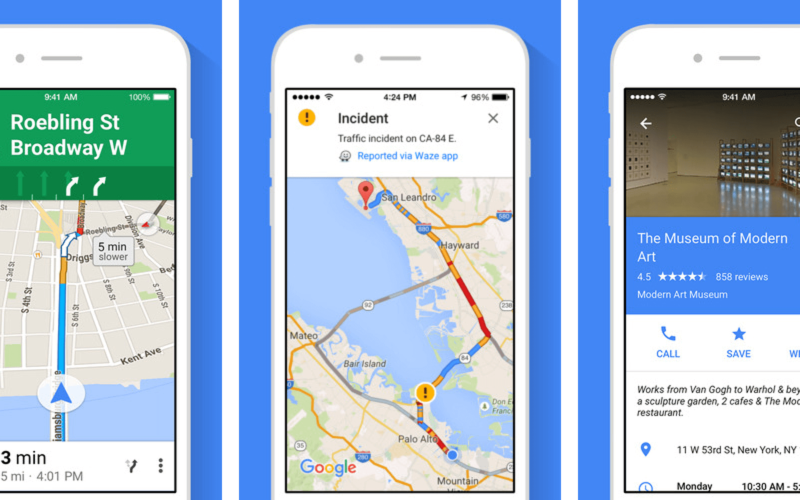 Siri can now act as your ecommerce advisor as it will team up with Apple maps to provide the online sellers with accurate location of delivery. The virtual assistant will detect the address from eBay and recommend the right shipping address. This will eventually help the seller determine the mode of delivery instead of figuring out everytime by looking over the address. 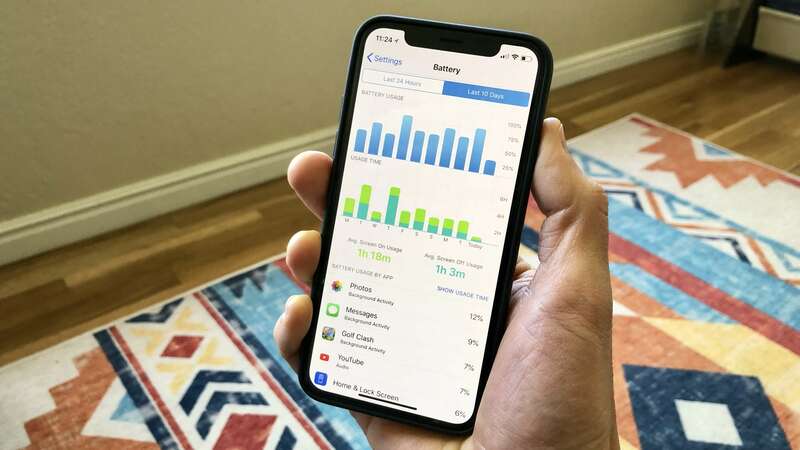 This new version has created an improved battery menu which gives users the update of battery usage on an hourly basis. It informs the users what is consuming the maximum about of battery on the phone. 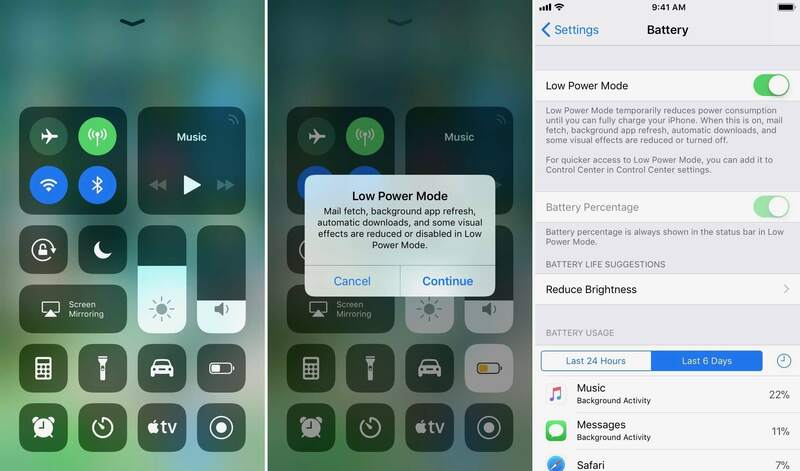 This helps you for both kind of App, one that is being regularly used and another that eats away your phone’s battery while being active only in the background. This lets you know the usage time of each App because there are certain apps that are still running without even our direct interaction with them. More features like improved photo quality, image effects in attachments that are sent by way of messages from the mobile, Siri suggestions, group FaceTime, added Animoji and Memoji. With this added DND feature that lets you experience a peaceful sleep.